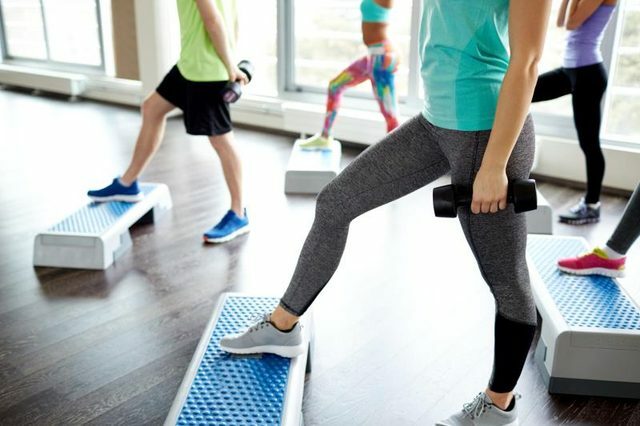 You’ll use weight bars, dumbbells, stability balls and more combined with low-impact aerobics, step aerobics, and cardio dance moves – this class burns calories and conditions your heart. Good for most levels of fitness. It will make you feel invigorated! Class passes are$3/members, or $5/non-members.